I first heard of LuLaRoe last fall, when my pal Kelly's sister in law started selling it. I got hooked on the clothes and found myself wearing them almost every day, especially when I traveled back and forth to Georgia. They are the BEST for traveling! This fall, I decided to jump in myself and start selling LuLaRoe. 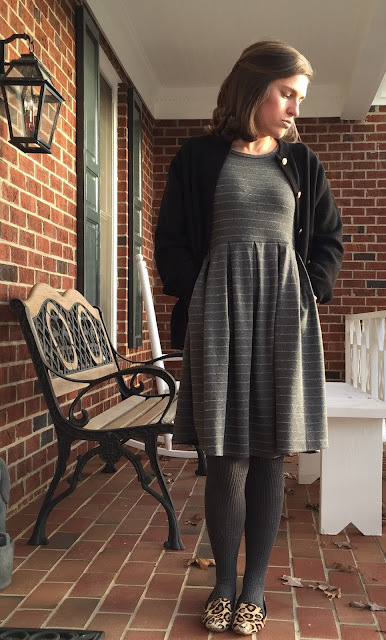 I love how comfortable and versatile these clothes are--perfect for moving around all day with children at work and nice enough for church or a date. You can look at my LuLaRoe instagram here, facebook page here, and join my private shopping group here.